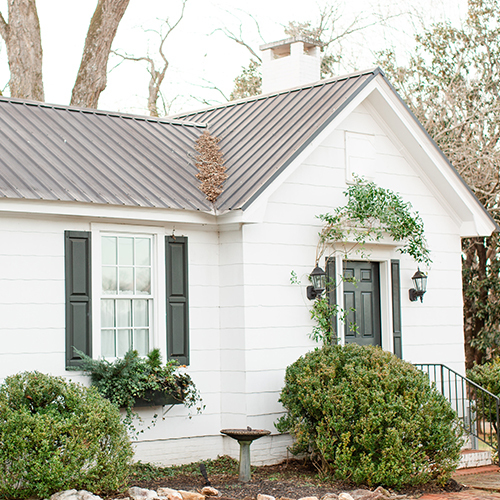 The Barn at Sitton Hill Farm is a wedding venue located in Easley, SC. The Barn is a family owned and operated business in the countryside just minutes away from downtown Greenville, SC. Set on 99 acres of majestic pastures, forests, hills, and a winding creek, the property allows plenty of options for photographs. 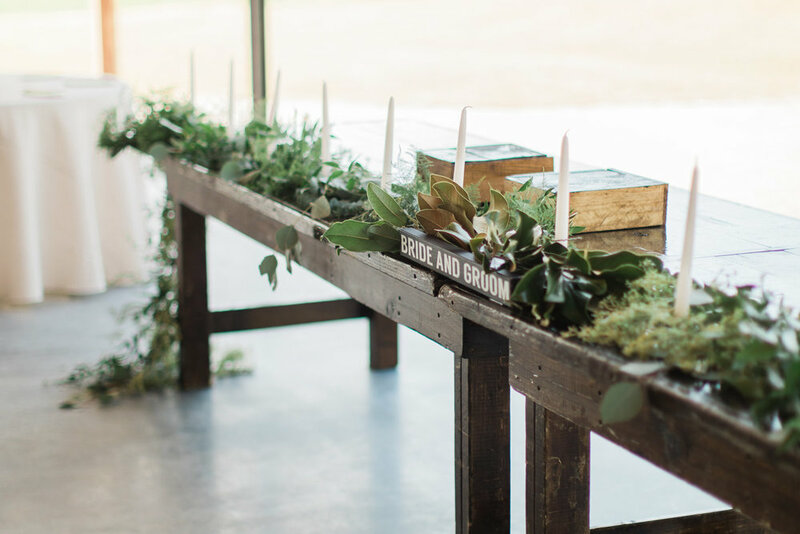 The Barn is equipped to graciously host every type of event, from small intimate gatherings, to a large wedding with 250 guests. It is perfect for weddings, anniversaries, family reunions, various parties, church events, fundraisers, charity benefits, and corporate events.